New Wave Girls Lacrosse promises a better all-around lacrosse experience for girls lacrosse players in Illinois at all levels of skill and experience. From Club Teams to Recreational Leagues to High Caliber Skill Camps, New Wave Girls is dedicated to doing more for the Girls Lacrosse Players in our area than any before. Demand more from your Girls Lacrosse Experience. Join our lacrosse movement lead by our passionate and experienced coaches. Use the navigation below and on the left to explore all of the programs we have to offer for girls lacrosse in Illinois. 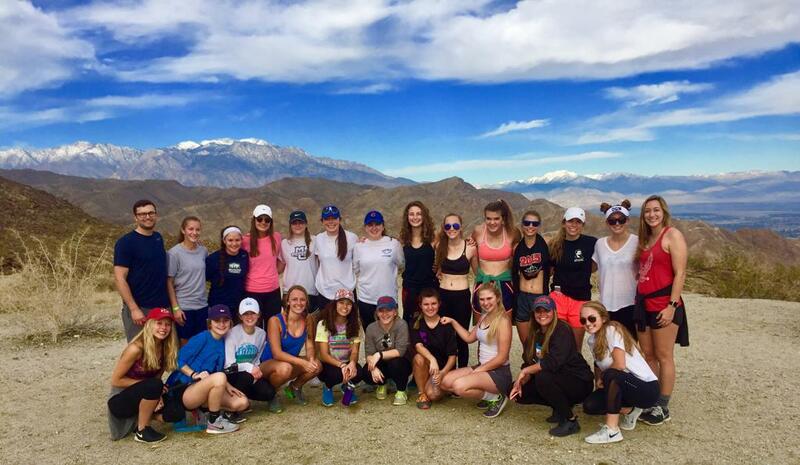 New Wave Lacrosse is growing the game with Girls' Lacrosse. Leading the charge is North Central Alumn, Gina Fisher. Gina has a real passion for the game of women's lax and she's excited to bring that to New Wave. New Wave will transfer the same quality, excellence, integrity, respect and commitment to personal growth that it has brought to the Naperville Area for the past six years to its New Girls Lacrosse Launch. But it doesn't stop there. There are many more plans in store for growing the New Wave Girls Lacrosse movement. Sign up for our mailing list to stay informed about new girls' programs.